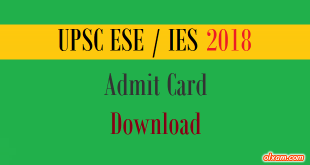 IES 2018 Admit card will be available from June 14, 2018 (Thursday). So candidates need to visit UPSC official website on or after June 14, 2018. 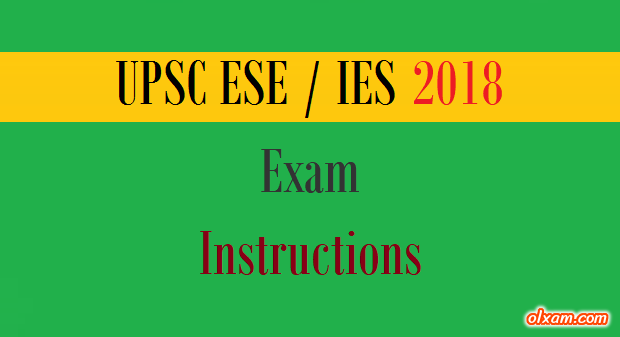 Here we are providing some Instructions list to the candidates which they need to follow before, during & after IES (Main) 2018 examination. Some of these instructions are really-really important from exam point of view. So each IES 2018 aspirant must atleast once read these all instruction carefully. So that he/she can avoid such silly mistakes in IES (Main) 2018 examination. 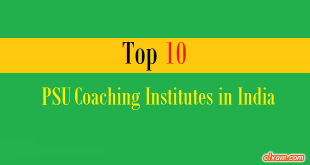 You may also find such instruction on your IES (Main) 2018 Admit Card. 3. Bring this e-Admit Card (Print Out) in each session to secure admission to Examination Hall. 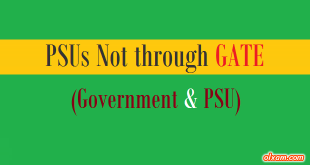 e-Admit Card may be preserved till the declaration of final result . 5. Please note that entry into the Examination Venue shall be closed 10 minutes before the scheduled commencement of the Examination i.e. 08:50 AM for the Forenoon Session and 01:50 PM for the Afternoon Session. No candidate shall be allowed the entry into the Examination Venue after closure of the entry. 6. Candidates are advised to visit their Examination Venue at least one day in advance and familiarize themselves with the itinerary to avoid the last minute hassle in their own interest. They should reach the Examination Venue on the day of Examination well in time for frisking. 8. Please Read the “Rules/Instructions for the Examination” available on UPSC website www.upsc.gov.in and “Poster” containing instructions displayed outside the Examination Hall. 10. Only battery operated pocket calculators of “non programmable” type are permitted for use during both the sessions. 11. Candidate should not be in possession of or using any mobile phone( even in switched off mode), pager or any electronic equipment or programmable device or storage media like pen drive, smart watches, etc,. or camera or Bluetooth devices or any other equipment or related accessories either in working or switched off mode capable of being used as a communication device during the examination. Any infringement of these instructions shall entail disciplinary action including ban from future Exanimation. 12. Candidates are advised to ensure that spaces/pages remaining blank are clearly crossed out before the QCA booklet are handed over to the invigilator. 13. Candidates are advised not to bring any valuables/costly items in the Examination halls, as safe keeping of the same can not be assured. The Commission will not be responsible for any loss in this regard. 14. Candidates who do not have clear photographs on the e-admit card will have to bring a photo identity proof viz. Aadhaar Card, Driving Licence, Passport, Voter I Card etc. and two identical passport size photographs one for both sessions for appearing in the examination with an undertaking.